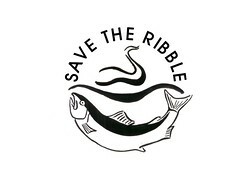 The Mersey Basin Week Blog have given a big plug to the Save The Ribble blog. 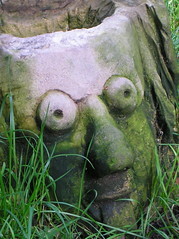 It only seems fair to give the Mersey Basin Campaign guys a big plug back - visit their blog HERE. 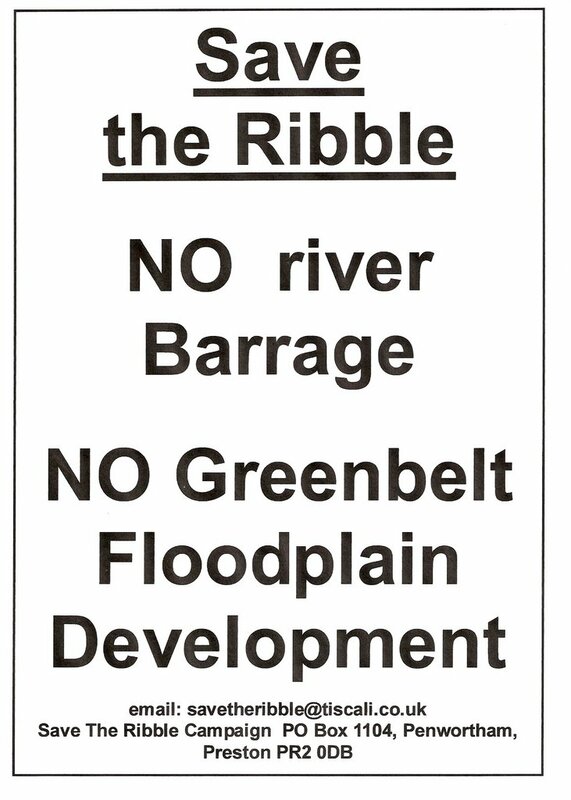 We all have the interests of the River Ribble and the Ribble Estuary at heart - so lets keep campaigning and working for this beautiful environment, and the people who live here. 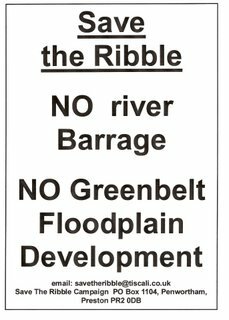 Save The Ribble at Preston FM's "I Care Day"